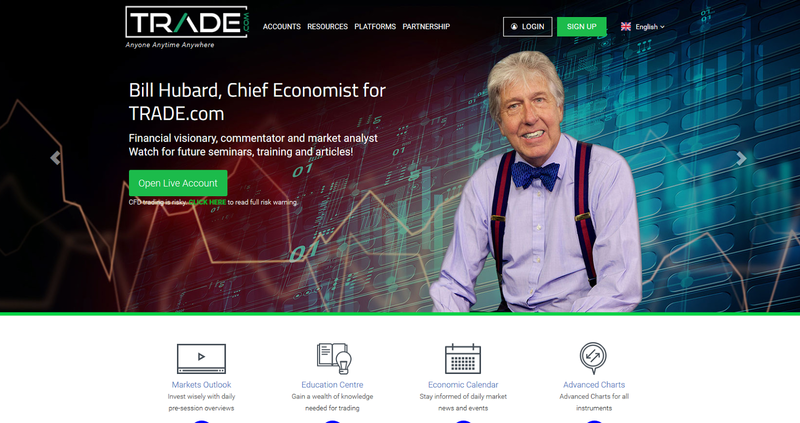 TRADE.com is a global CFD brand with an established clientele trading on all CFD classes including Forex, Shares & Stocks, Indices, Commodities, Bonds and ETFs. TRADE.com is owned and operated by Lead Capital Markets, which was incorporated in 2013 and is licensed and regulated by CySEC, the Cyprus Securities and Exchange Commission. Since the launch of TRADE.com and the brand’s unique platform WebTrader, both web and mobile trading volume has exceeded all expectations.